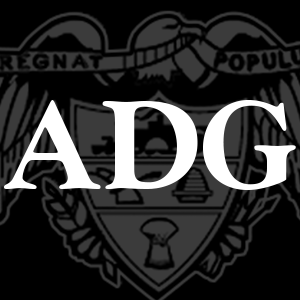 Search for "Arkansas Democrat-Gazette" and enable the Flash Briefing. Ask your Alexa: "Alexa, what's my flash briefing?" "Alexa, what's the latest from Arkansas Democrat-Gazette?" Ask your Google Home "Ok Google, talk to Arkansas Democrat-Gazette"
"Ok Google, open Arkansas Democrat-Gazette"
"Ok Google, what's the latest from Arkansas Democrat-Gazette?" "Ok Google, play Arkansas Democrat-Gazette"